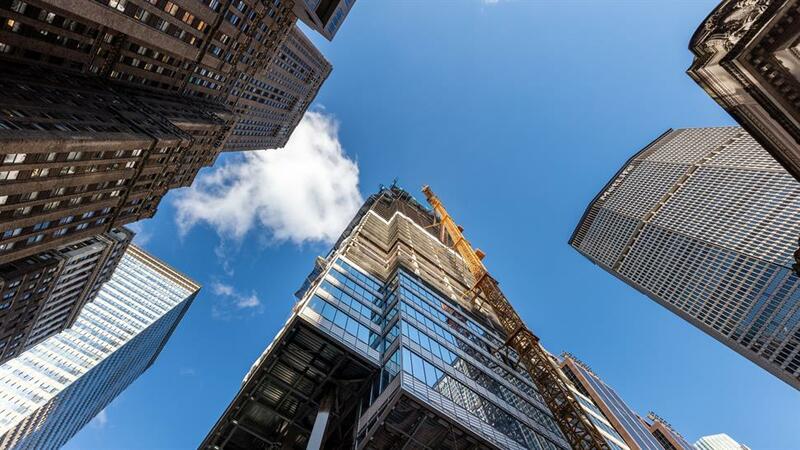 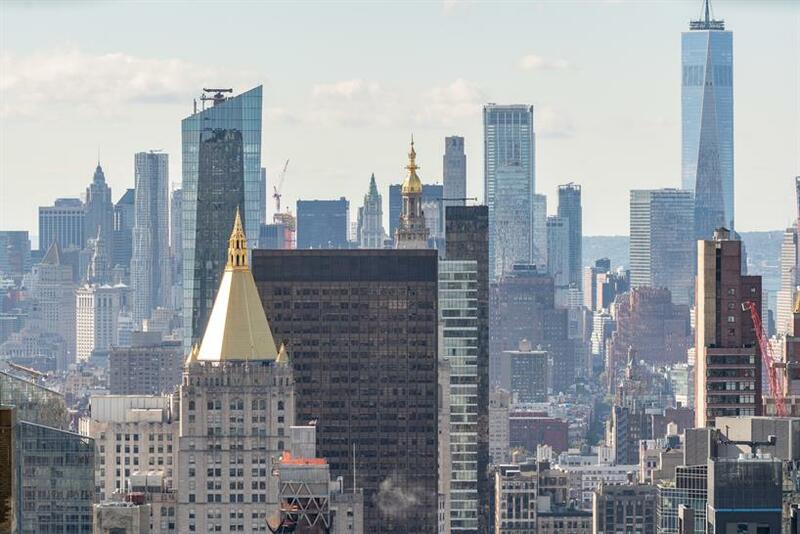 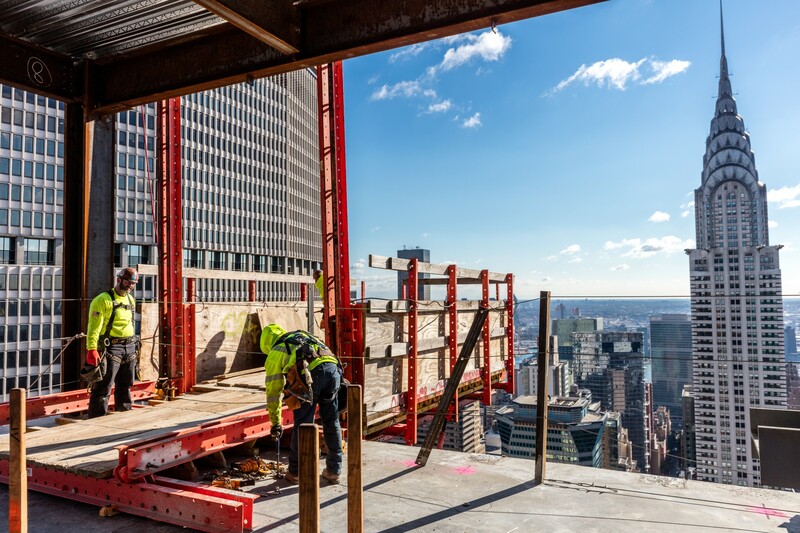 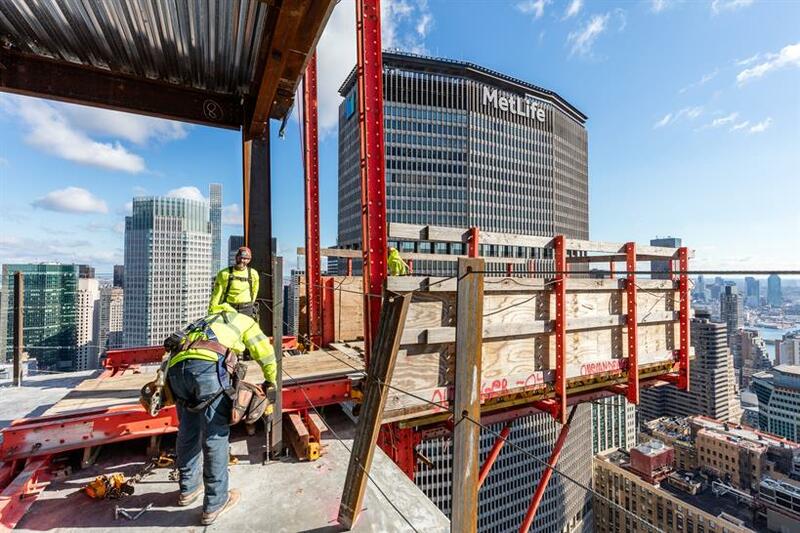 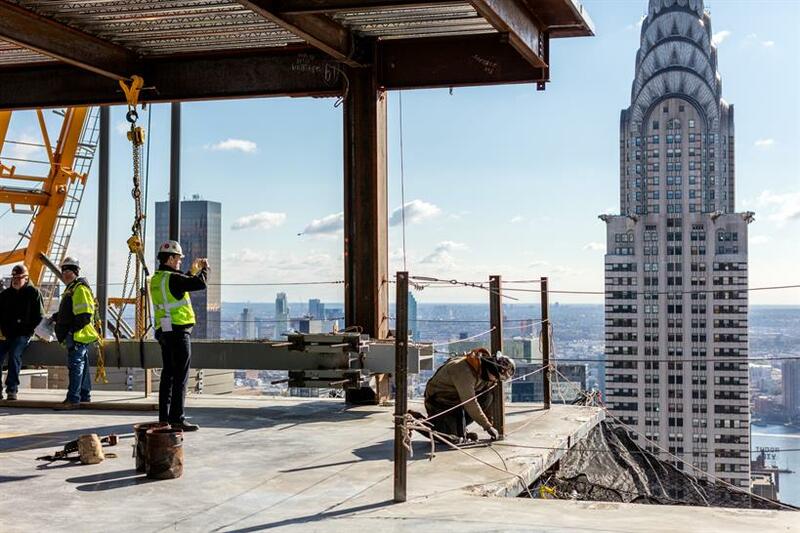 One Vanderbilt, the skyline defining skyscraper rising next to Grand Central in Manhattan's East Midtown New York and slated to open in 2020, has made tremendous progress in 2018, with construction well ahead of schedule: steel erection of the 77 storey KPF-designed tower has reached the 54th floor, so far utilizing 8,755 pieces of steel and 46,933 cubic yards of concrete. 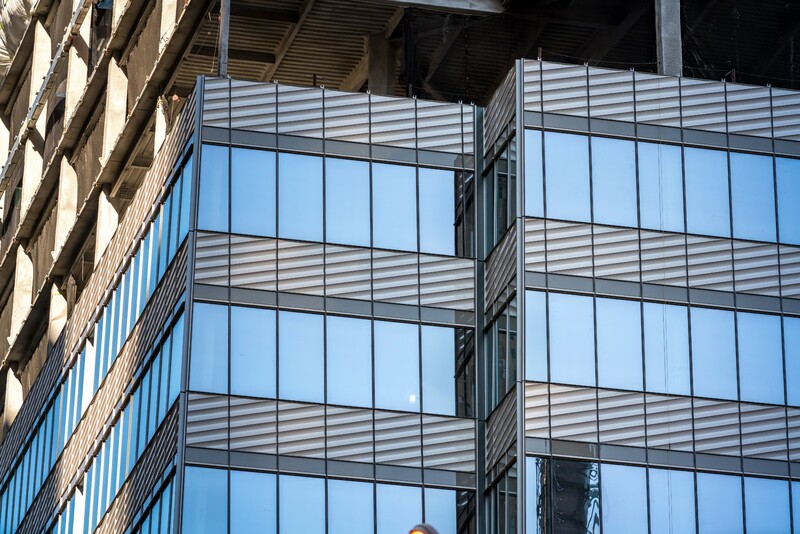 The striking terracotta façade, which pays homage to the materials used in Grand Central Terminal, now reaches the 14th Floor. 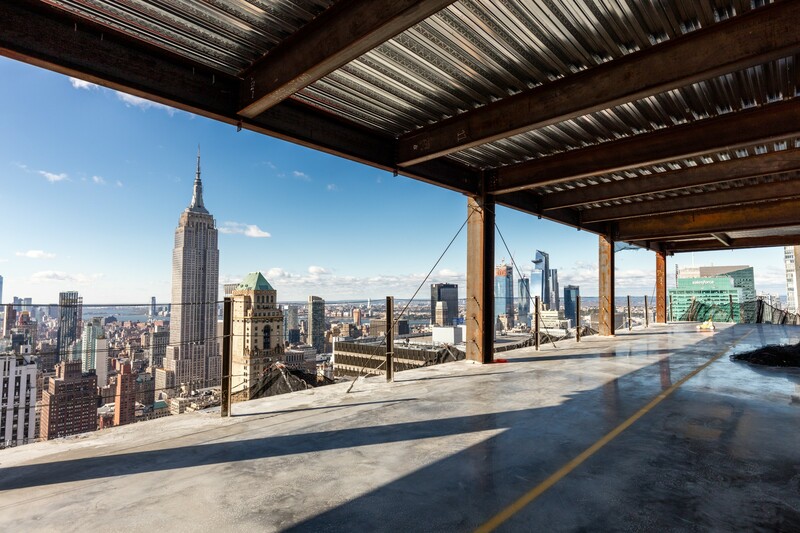 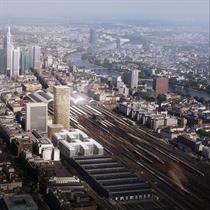 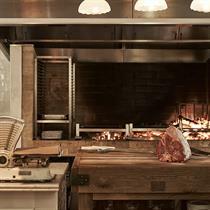 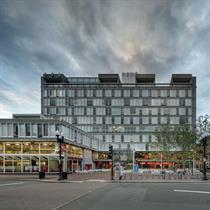 Two years ahead of opening, the 1.7 million-square-foot building is 37% pre-leased, reaching its 2018 leasing targets. 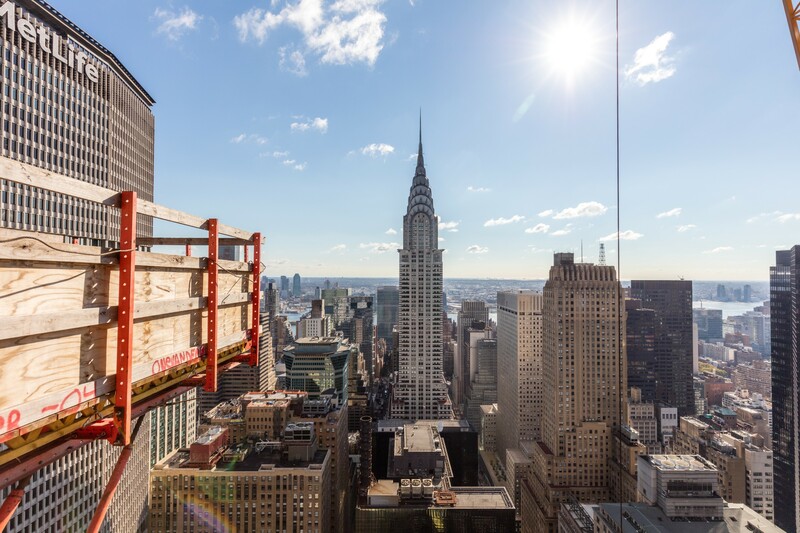 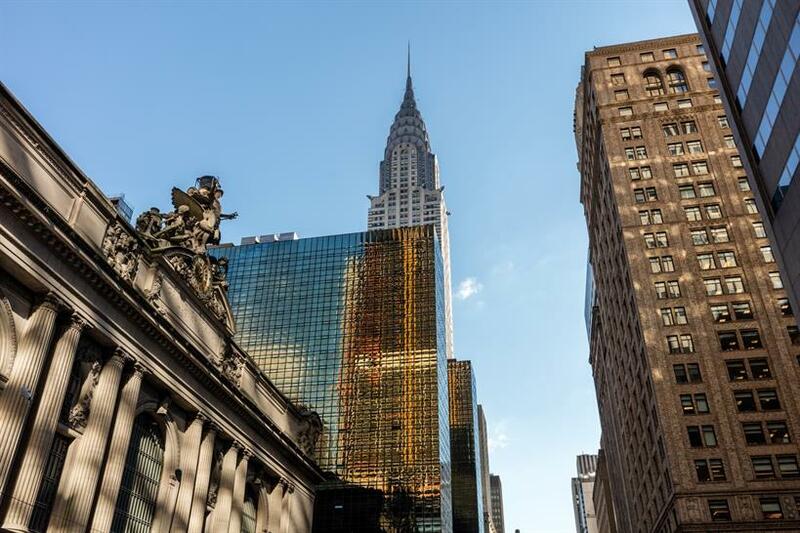 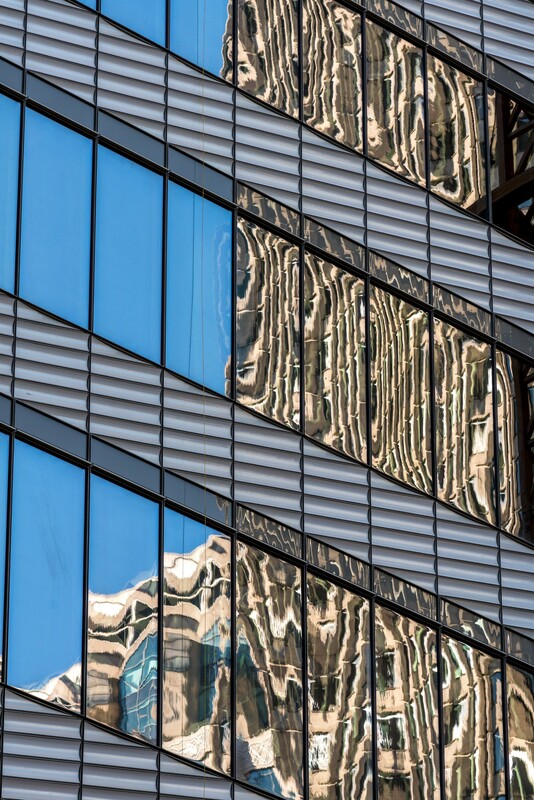 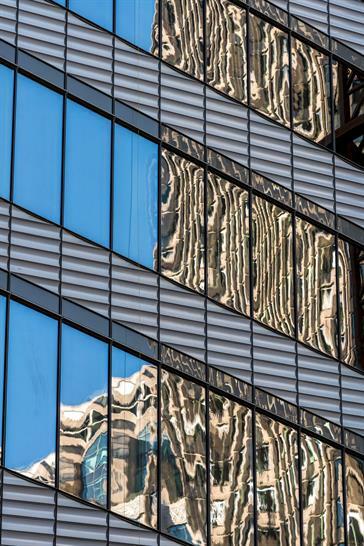 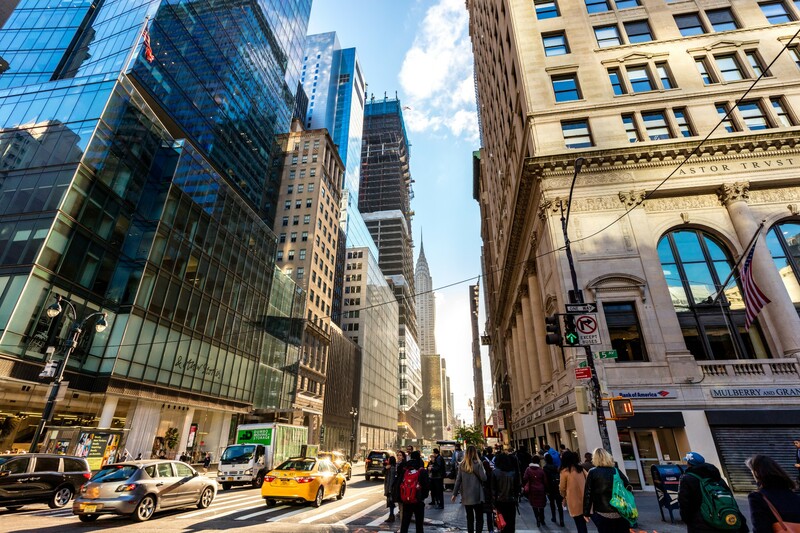 Some of the world’s top-tier finance, banking and law firms have committed to moving their offices to One Vanderbilt, including Carlyle Group, TD Bank, McDermott Will & Emery, Greenberg Traurig, and DZ/DVB Bank. 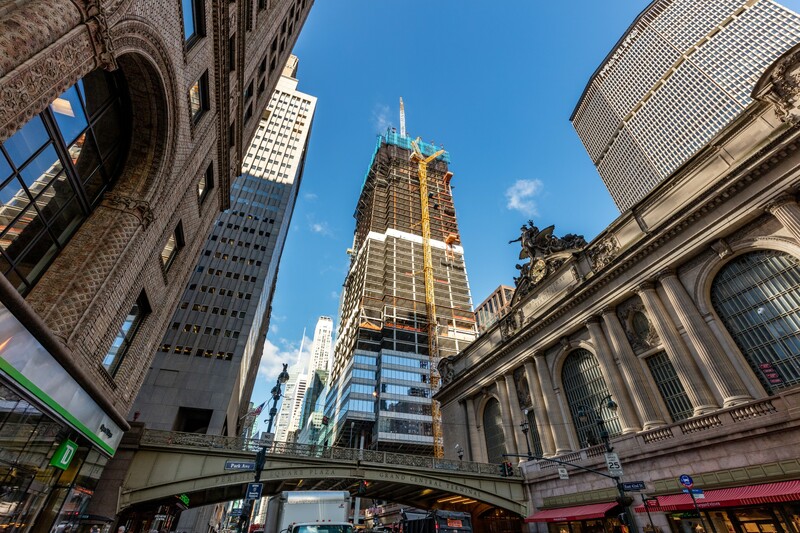 As part of the building's development, One Vanderbilt developer SL Green is investing $220 million to upgrade the surrounding Grand Central transit infrastructure.